London [UK], Dec 5 (ANI): The British Secretary of State for International Trade and Member of Parliament (MP), Liam Fox, has said that there is no Plan B in place of the withdrawal agreement while the only plan is to "win the vote" in the British Parliament on December 11. London [UK], Dec 05 (ANI): United Kingdom Independence Party (UKIP) founding member and former leader Nigel Farage on Tuesday confirmed that he will be leaving the party over its anti-Muslim stance, ending a 25-year association with the party. Brussels [Belgium], Nov 26(ANI/Sputnik): The United Kingdom's (UK) intention of withdrawing from the European Union (EU) has brought into focus the need for a 'profound' reform of the bloc, French President Emmanuel Macron said here on Sunday. Brussels [Belgium], Nov 25 (ANI): Hours after the draft Brexit deal was approved by the European Union (EU) leaders, Prime Minister Theresa May said on Sunday that the United Kingdom Parliament will vote on the withdrawal agreement before December 25. 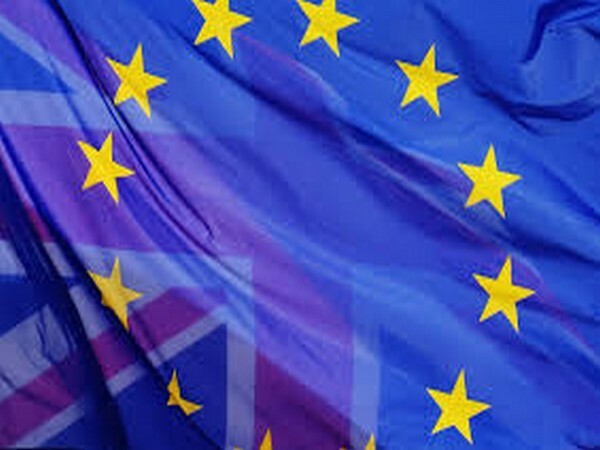 Brussels [Belgium], Nov 25 (ANI): The leaders of the 27 countries of the European Union (EU) on Sunday endorsed the United Kingdom's withdrawal agreement from the bloc. Brussels [Belgium], Nov 25 (ANI): Leaders from EU's 27-member nations reached the European Council to attend a special meeting that may seal the Brexit withdrawal deal from EU's end. London [UK], Nov 25 (ANI): Spain reached an agreement with the United Kingdom on Saturday over the status of Gibraltar. Brussels [Belgium], Nov 24 (ANI): A Brexit summit is slated to be held on November 25 in Brussels in which prominent leaders from the European Union's 27-member countries and the United Kingdom will sit down for the final round of talks. London [UK], Nov 17 (ANI): UK Prime Minister Theresa May has appointed Stephen Barclay, a junior health minister, as the new Brexit Secretary.